Let the GAMES begin | I'm only being me! Video games, board games, anything really. I’m glad to be back. It’s been a crazy few months, but I feel great. Ready to start up some new projects and stay on track. One of these projects is this new blog that I created called Simcerely, Lucie. Basically, I started a new game and deleted everyone and everything and will start from scratch, adding residents that I create, along with buildings that will be specially designed by me. The blog will written as the fictional character named Lucie Meadows, this world’s first resident. Feel free to check it out, I’ll be posting it as a sort of diary/news column that Lucie will be voicing. I wanted to do a unique writing project while still enjoying the game that I have and always will love. I recently bought this game for the PS3 one day. 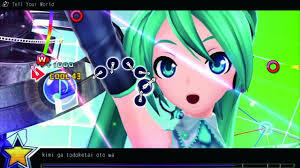 I’ve always lides Vocaloids so I was drawn to this game the minute I saw it when I saw this game. Also, this is the second version of the game, there was a first and I never even knew about it. For those of you who might not know what Vocaloids are, they are Japanese computer programs that you can create music with. Each character has a different kind of voice which you can manipulate to go along with music and you can create pretty amazing songs. They are a little robotic, and mostly in Japanese but I think they’re fantastic. Hatsune Miku is the most iconic voice of all the different Vocaloids. Here’s a video of one of her most popular songs to give you all an idea of what I’m talking about. Like seriously, what is happening here? Overall though, I’m really enjoying the game so far. I can’t get to the Hard level yet but with practice… Most of the songs on the game I’ve never even heard of before so it makes the game even harder if you don’t know what the beats are but after a few tries, we almost always pass the level. It demands serious hand eye coordination and with the music videos playing in the background, it’s hard to stay concentrated! 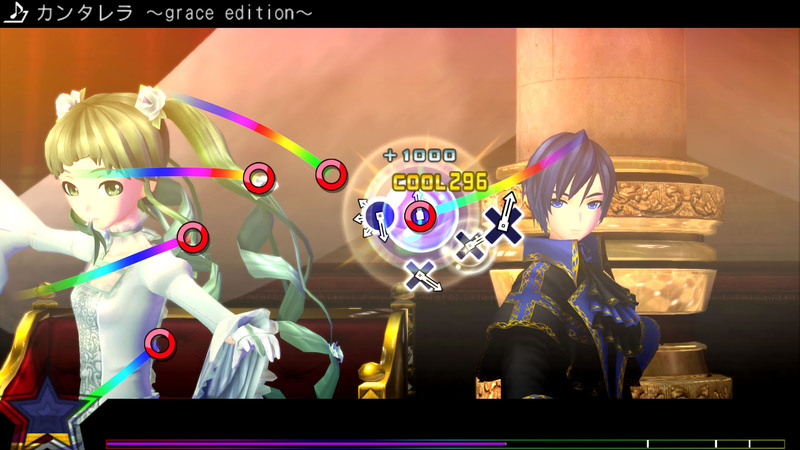 So if you’re looking for a challenging rhythm game and like Vocaloids, this game is for you! 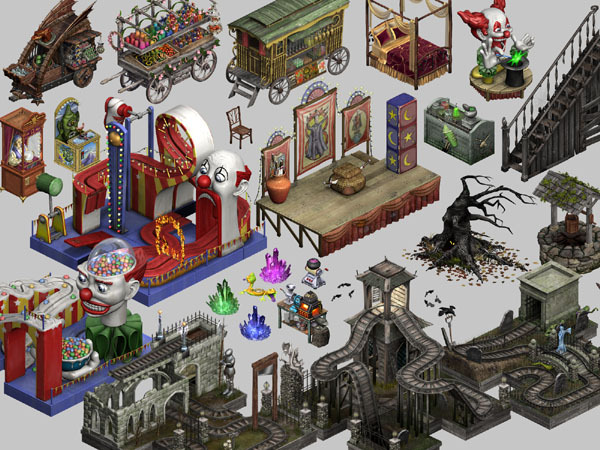 There’s a lot of things to unlock for your characters and a ‘house’ you can customize. This is a great game, that I think many people could appreciate, if they like this kind of music. 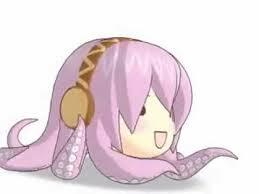 Also, Luka’s chibi character is so friggen’ cute. This is actually my first Animal Crossing game. I don’t know how I missed that wagon because I’ve had every console it was ever made for. I guess I just didn’t understand the game. I thought it was a bad version of Harvest Moon or something. Boy was I wrong. 1. I had no idea the game’s days worked in sync with our days. The seasons change as our own seasons change. It pretty much blew my mind. 2. There are like over a hundred different villagers that can live in your town. I thought the ones you start with, you were stuck with forever and that everyone had the same ones. 3. I didn’t know you could unlock things as you played, like new shops or even upgraded shops. 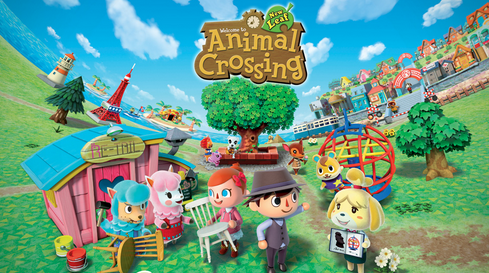 Animal Crossing is a simulation video game where you live in a town with other residents who are all animal/human hybrids. 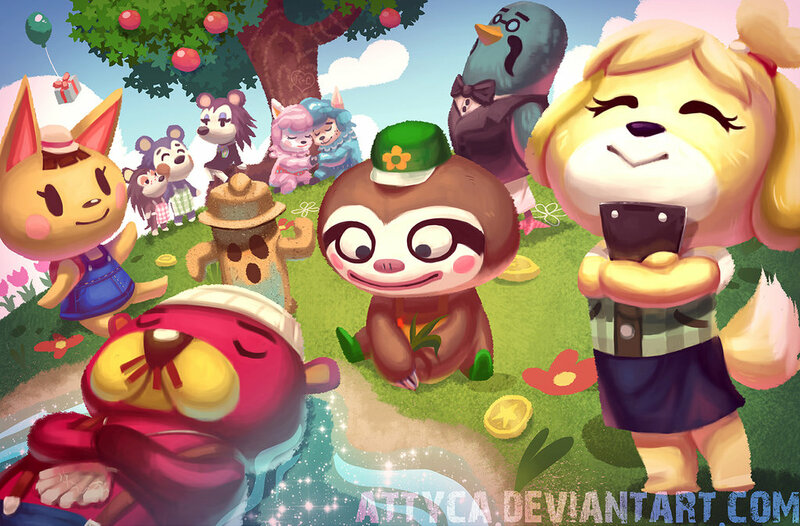 Unlike other games, New Leaf let’s you be the mayor of your town. You’re no longer just a resident. You are in charge of developing your town by starting projects like benches, windmills, bridges etc. The more of those projects you make, the more the villagers will like your town. You also collect bugs and fish and fossils in order to complete your museums displays or sell them to make money. From what I’ve gathered online, here are few of the new things that were added into this game. -You can go diving with a wet suit to try and catch new items from the sea. -The Re-Tail shop is like a flea market where yourself and your residents can put items up for sale, you can also sell your items there for a better price than the shop in town. -The public works projects. They are exclusive to this game because you’re the mayor and your job is to make the town better. This game is so addicting and what I like about it is that you don’t have to play for hours at a time, unless you’re trying to make a lot of money on the island by catching rare things then selling them. I usually only play for 15 minutes a day, do what I need to do then wait until the next day so I can do everything all over again. And the characters are so cute. I love when I see someone new come to my town and try to figure what kind of animal they are because some are more obscure than others and their colors aren’t very natural sometimes either. Despite my constant gaming, I don’t seem to post many of these anymore so I thought it would be a good idea to jump back into it. 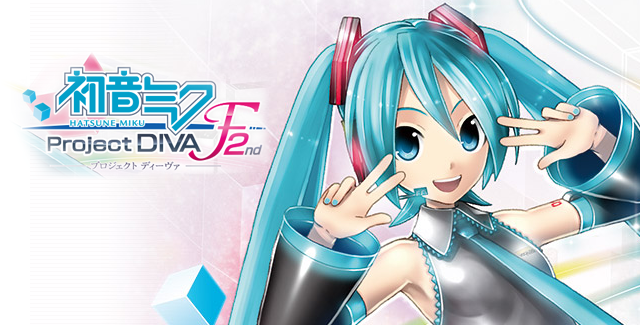 Form Mario Kart 8 for Wii U to Miku Hatsune: Project DIVA F 2nd for PS3, I’ve gotten many new games in the past year and would love to share them with all of you. 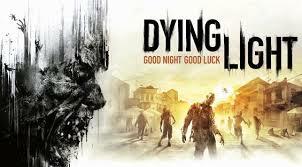 Developed by Techland and published by Warner Bros and Interactive Entertainment, the game was getting a lot of hype. This game definitely did not disappoint. 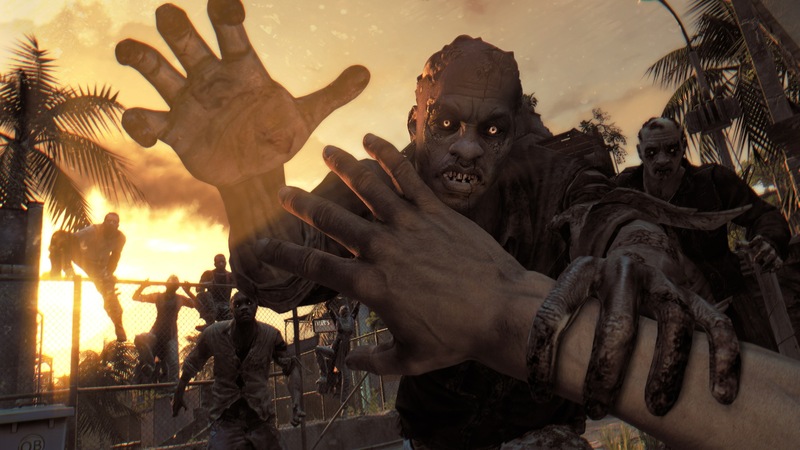 Dying Light is a first-person zombie apocalypse survival game. All of it’s content is fictional, including the cities and obviously the zombies.It’s set in a world where a zombie virus has spread through different parts of the world. They have been contained though and it wasn’t possible to save all the survivors who live in those cities. You are sent to the infected area by the military because some kind of blueprint has been stolen and is now somewhere in the area. You don’t know what it is but you know it’s important so you need to meet the local survivors and try to gain their trust in order to track down these stolen documents. 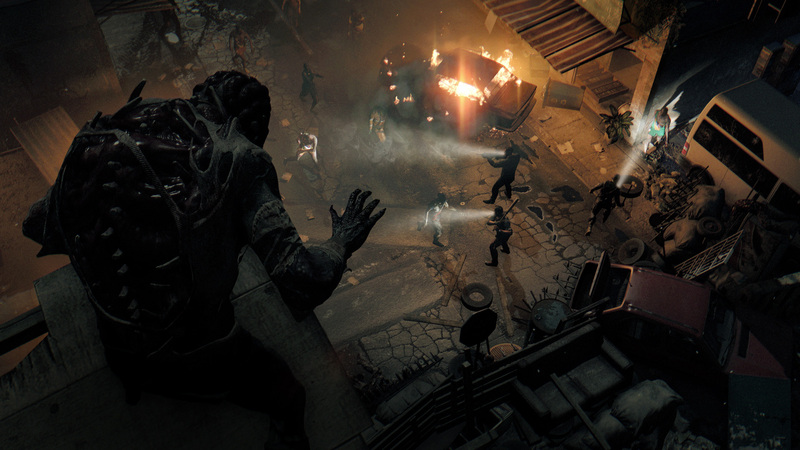 A big part of the beginning of the game are the ‘drops’. Big containers are sent down from planes to the survivors. They contain crucial survival items and even some Antizin which is a drug that suppresses the virus in humans that have been infected. So there’s a lot of running after those containers before the enemy clan gets them first. I decided to play this game with a friend because of it’s multiplayer capabilities. and I am somewhat of a chicken, so it helps to play with someone else. Thing is, the game’s prologue has to be played in single player mode. It was okay though, between hyperventilating and pausing the game over and over, I made it through. It’s really not as scary as I make it out to be. It’s just super realistic. 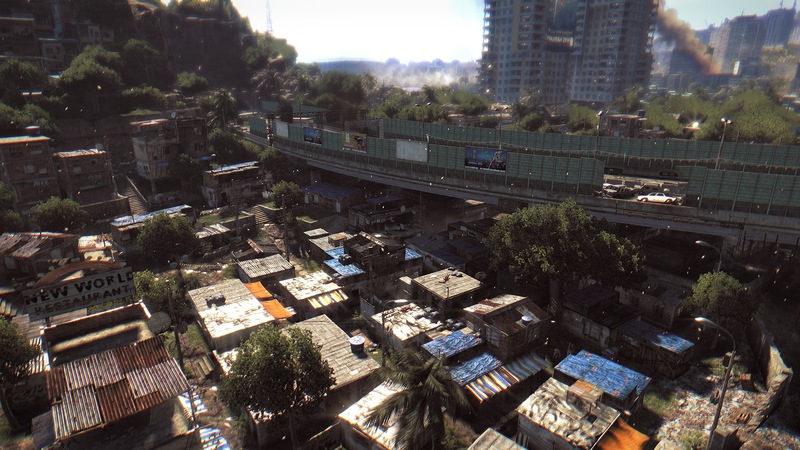 You start off in what’s called ‘The Slums’. The buildings are all worn down and really close together so it really forces you to use the parkour skill which is SUPER useful throughout the game. And for all of you who were wondering, yes the parkour portion is actually really well done and works perfectly fine. Whenever it failed for me was because of my own stupidity. Oh and did I mention that the graphics are beautiful??!!?? Those zombies though. It’s a good thing the parkour works because when you start off, they don’t seem as bad but when darkness hits, those things turn into monsters. They’re super easy to avoid during the day because they are slow and don’t really pay too much attention to you unless you’re right in their faces. But let me tell you, when characters in the game warn you that night time is coming, you should seriously get to a safe zone because they not so easy to avoid at night. Weapons wise, you start off with melee weapons like crowbars, planks, hammers etc. But they don’t last forever, they can only be used a certain amount of times before you need to repair them. Guns are rare when you start the game but that’s probably a good thing because noise attracts zombies. I love melee weapons regardless so I was quite pleased with just how many were available in the game. The skills you learn throughout the game make it easier to stay out at night but in the beginning, there’s really nothing protecting you out there. Even parkour won’t do any good because there are special infected that will hunt you down. They’re called Volatiles and they’re terrifying. They’ll instantly kill you if you’re a low level. 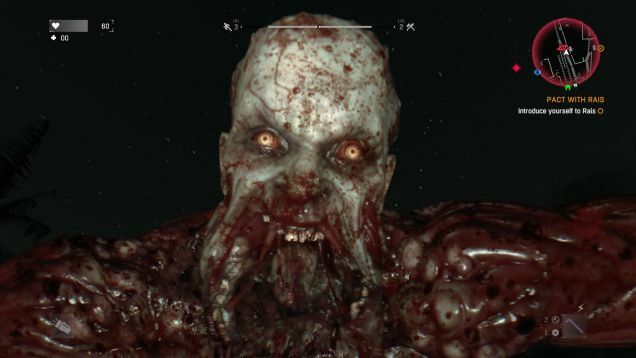 Try telling me that’s not terrifying… Other special infected show up during the game too but I won’t give everything away because this game is totally worth playing. We have this game for the PC but it’s also available for the PS4 and Xbox One. It’s also rated M for mature meaning ages 17+. So go to your nearest store, or online, and buy it. Seriously, it’s that good! a) The magic expansion allowed you to use magic and I was really into Harry Potter at the time and the items in that expansion were so freakin’ cool! Anyways, I followed through with my love for Sims by buying Sims 2 and collecting a few of the expansion packs but unfortunately I was a little late for that so a lot of the expansions were hard to find. 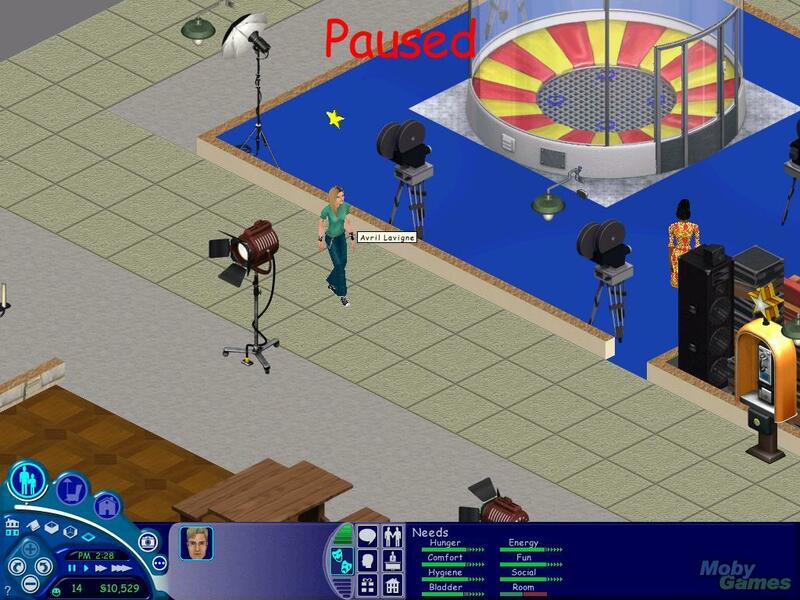 So I decided to just go get Sims 3. If you haven’t read my previous gaming posts, then you might not know that I literally almost own every single expansion for Sims 3. It’s a great game so when I heard about Sims 4, I obviously was going to buy it as soon as the special edition was released. Bam! 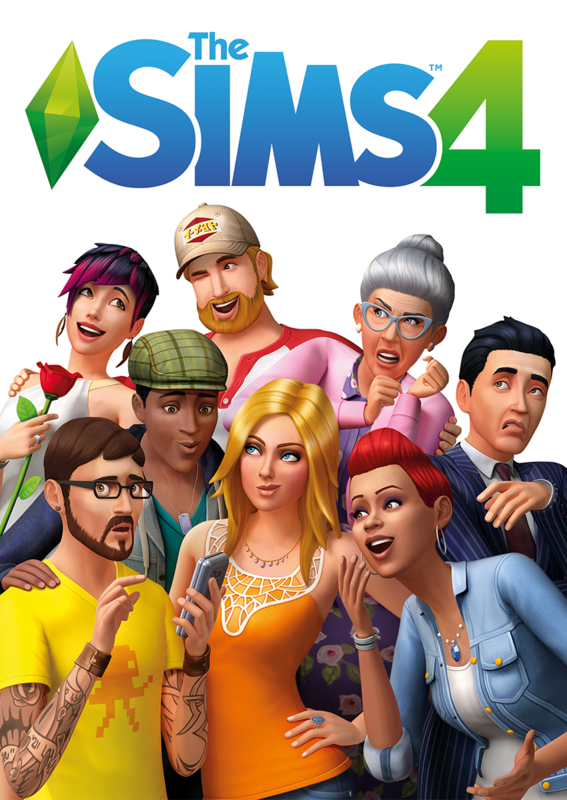 The New Sims 4 game case cover. I’ve played for almost 50 hours now and it’s an excellent game. The interactions are very intricate and you can multitask in much easier ways than before. The build mode is excellent with the new feature of buying rooms that are pre-made and already fully furnished. Also, the character customization tool is brilliant. 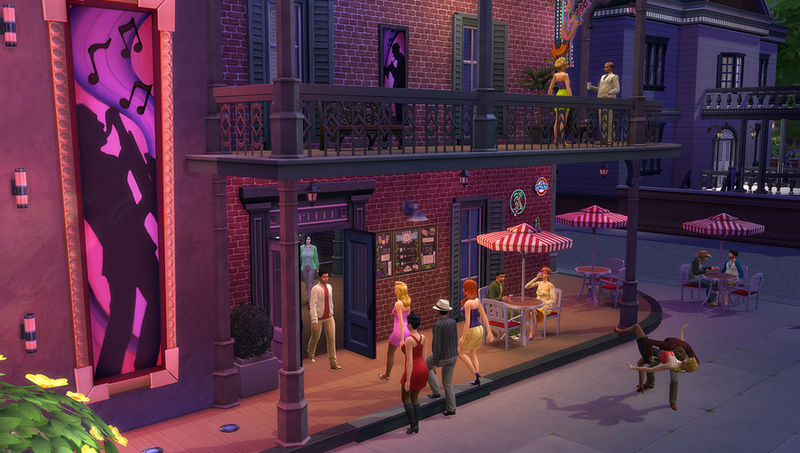 You can change every little thing about your Sim. It’s awesome. I am truly impressed with how some of the building tools are easier to use, although I still have extreme difficulty making nice roofs and constantly catch myself glancing at my neighbors houses for inspiration. Here’s a picture about what the game actually looks like, I mean look at these graphics! Here are the few things I want to complain about though. 1: You can’t see the babies needs. Do you know how time consuming it is to wake up in the middle of the night and have to try and make your baby stop crying when you don’t even know why he’s upset. Like no word of a lie, I had a baby that was born for a full week in Sims life and he never pooped once. He was constantly hungry but never ever pooped. Like what? A real baby should explode in real life if that ever happens. 2. There are no basements. My basements used to be the place where I put all the cool items that don’t really make sense in a normal house but now I have to control myself with where I put my stuff because I can’t hide it all in my basement. 3. I thought you couldn’t make a house any more that 2 levels, but that was just my own stupidity I think and it seems like you can make a 3 story house. I was just incapable of figuring out how. It doesn’t really matter though. I never liked building 3 story houses anyways, I preferred 2 story with a basement. So you can see my dilemma. 4. NO POOLS! Like what? Why why why? Why were there no pools? I was so angry. Pools are essential to any Sims game. I got very upset knowing there weren’t any pools. Fortunately for me, pools have been added in a very recent update. THANK GOD. So even if I have no right to complain about it anymore, I was really upset. Other than those few things, I am really really happy with the new game and I’m excited to see what kind of new expansions they will be coming out with for this game. Fingers crossed for more magic stuff!